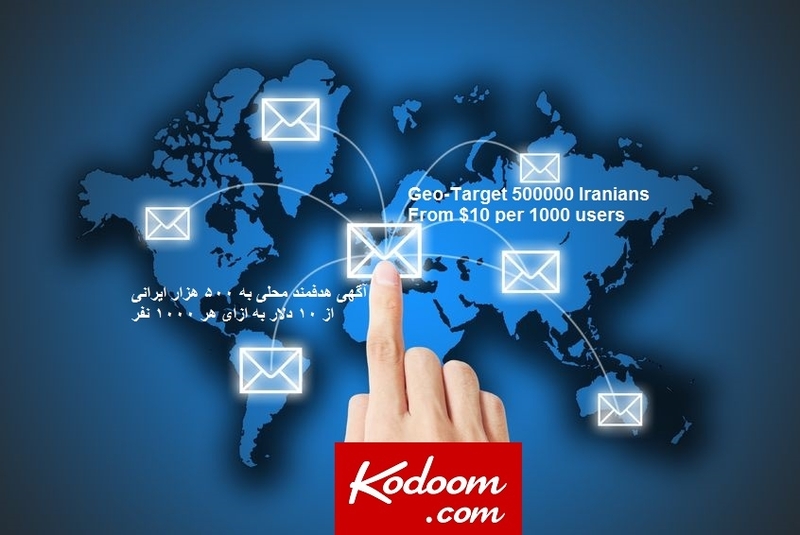 Persian New Year (Norooz) Special: Reach 500,000 Geo-targeted Website and Email Subscribers. 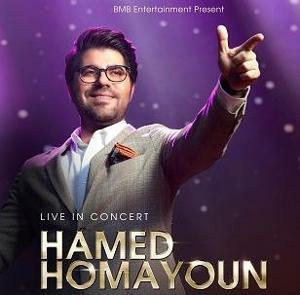 DEADLINE for Special March 16 NOROOZ Global Email: March 11, 2017 Send Ad Details and phone number via this link to receive more information. See Traffic and rate for different cities below. Please contact us (via this link) with your business/event details, how many weeks of email/ad you need, and contact information to reserve a spot. DEADLINE for Special March 16 NOROOZ Global Email: March 11, 2017. In 2015, we reached more than 2 million people through Local pages and Global news, including 500,000 in the February-March period leading to Norooz (valentine's to Persian New Year). We also reach more than 100,000 Geo-targeted No-spam email subscribers for weekly newsletters (Thursdays). As a Special Interest Targeted Website Kodoom.com appeals to captive high-income, highly educated users: 65% with income greater than $50000, 75% in the 25-55 age range, 82% with college or advanced degrees.